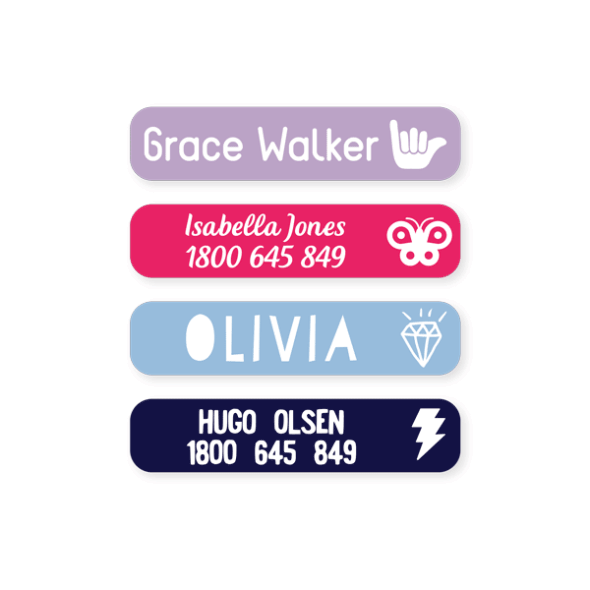 Keep your kids belongings safe and out of the lost and found pile with our super cute, high quality, long lasting personalised name stickers and clothing labels. 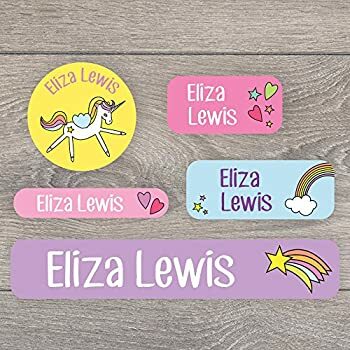 They’re beautiful, tough and completely waterproof so go ahead and stick them on the kids drink bottles, lunch boxes, snack containers and school stationery. 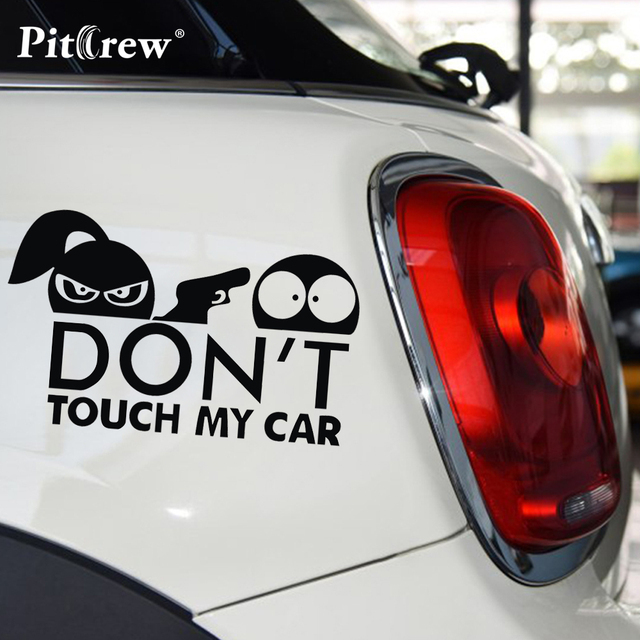 Purchase today, you’ll wonder what you did before you discovered StickyBoo Stickers. Peel and stick to clean, dry, smooth surface. Smooth down to ensure strong contact. Wait 24 hrs before putting item into dishwasher. 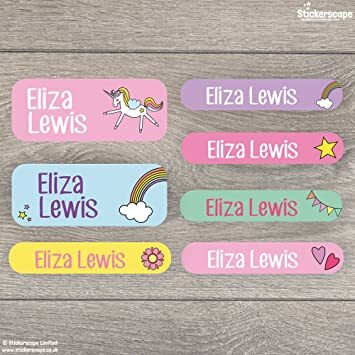 40 personalised standard clothing labels – size: 50mm x 20mm 38 personalised mini clothing labels – size: 50mm x 10mm Clothing labels are easy to iron on and are washing machine and dryer safe. Our stickers are beautiful, tough and completely waterproof. 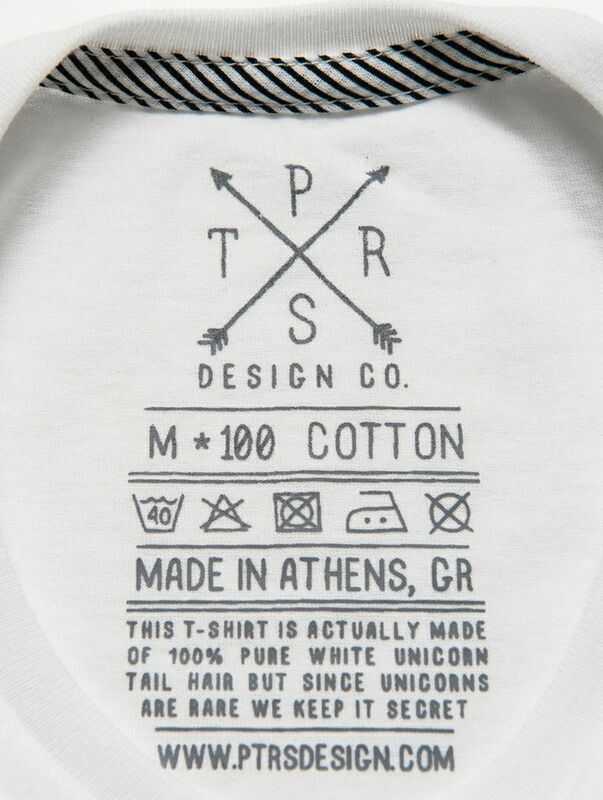 Our clothing labels, are easy to use and long lasting. 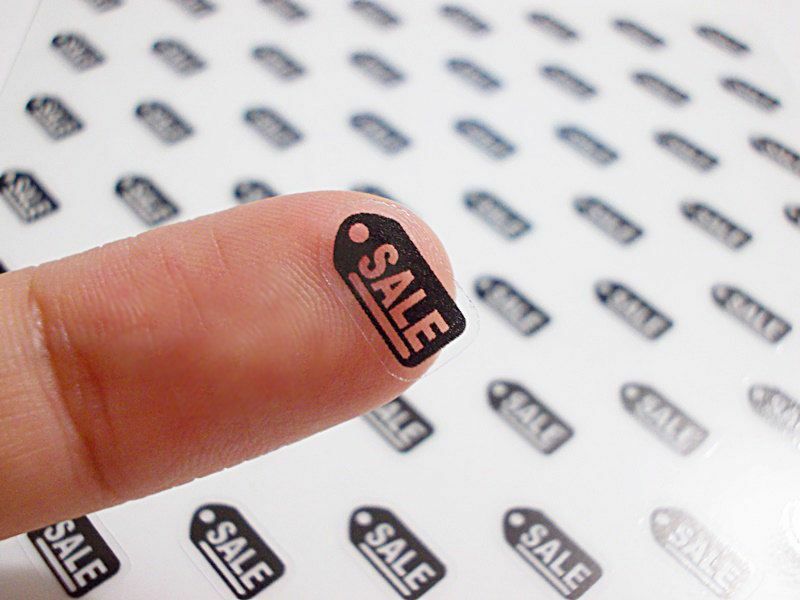 Go ahead and stick them on the kids drink bottles, lunch boxes, snack containers and school stationery.